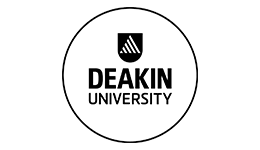 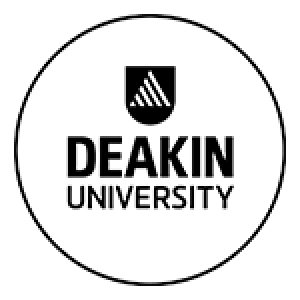 Enjoy a premier learning experience in a beautiful seaside setting when you study at Deakin University’s Geelong Waterfront campus. 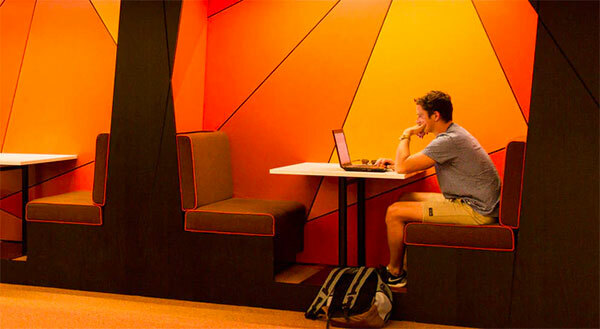 Set in the centre of one of Australia’s most stunning regional cities, this campus offers students the perfect balance of history, natural beauty and modern design. 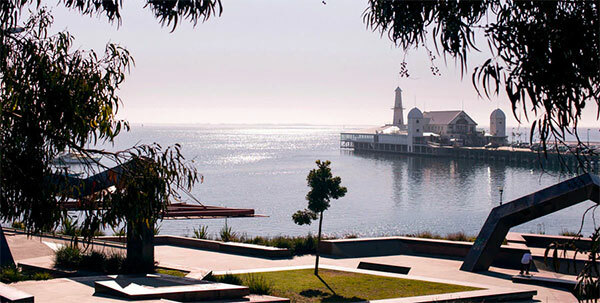 Geelong Waterfront campus is just a few minutes walk from the city centre and major shopping hub, and is just a 30-minute drive from one of the world's most scenic coastal drives, The Great Ocean Road. 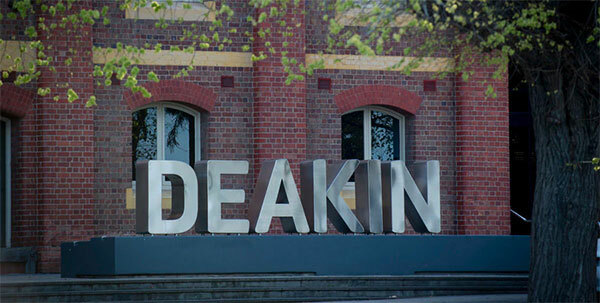 The impressive, state-of-the-art campus was built in the 19th century and has recently undergone major renovations. 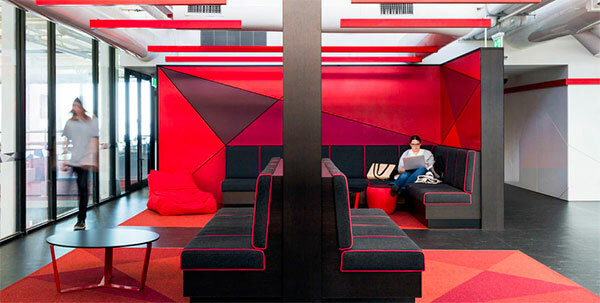 It offers sustainable spaces and facilities, and currently has over 4,000 students.